Please join Central Astoria LDC for International Cultural Fest 2018 on Sunday, April 29th from 12 noon to 5 pm at the street fair on Steinway Street, between Broadway and 31st Avenue. 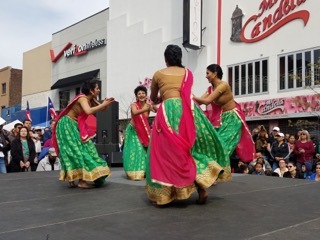 Enjoy music and dance from Bangladesh, Korea, Mexico, West Africa and other cultures. Let’s all come together to celebrate the wonderful cultures from around the world! !